"The Effect Of Modified Martial Arts On Older Adults"
Jennifer Schachner is a lecturer in the Department of Kinesiology at San Jose State University, with emphasis on adapted physical activity and older adult fitness. 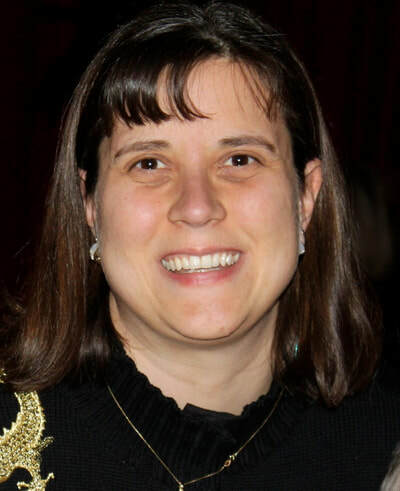 As the Program and Operations Manager of the Timpany Center she was integral in the establishment of various evidence based fitness programs in Santa Clara County. Her martial arts career has spanned over 28 years where she has researched and developed martial arts programs specific to adapted populations and older adults. 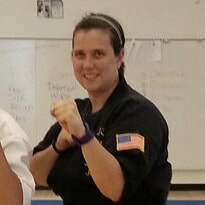 As a doctoral student at the University of North Carolina at Greensboro, she is finishing her dissertation in August of 2018 entitled The Effect of Modified Martial Arts on Older Adults. 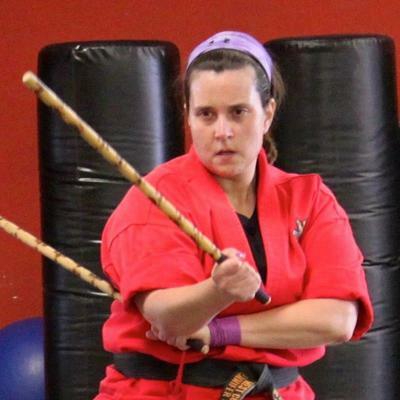 Currently she runs both a senior and children’s Inclusive Martial Arts program and provides program consultation to other martial artists in San Jose, CA.